RANGEFIRE RANGE magazine Cowboy issues West | RANGEfire! 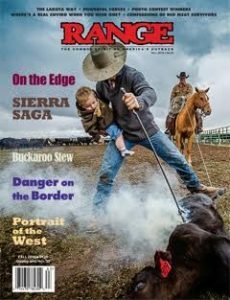 RANGE magazine has been raising a fuss and a ruckus in favor of ranchers for over 25 years. Part of RANGE’s mission is to Address Issues Facing the West, and tell the otherwise untold stories of The Cowboy Spirit on America’s Outback. For fresh, bold, new information, RANGE magazine has teamed-up with RANGEFIRE!, edited by Todd Macfarlane,and Free Range Report, edited by Marjorie Haun, to provide a steady flow of relevant food for thought. 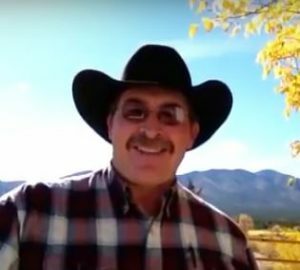 In light of the current media environment where many issues — especially relating to people on the land in the West — are given mostly single-dimensional treatment by the mainstream media, RANGEfire! and Free Range Report are joining forces with RANGE magazine to help Address Issues Facing the West, Share the Message of Property Rights, assist in presenting other perspectives and telling other sides of stories that so often go completely untold, and . . . to help Spread America’s Cowboy Spirit Beyond the Outback. As a general rule (although there will be exceptions) the material and content found in RANGE magazine won’t be found in the blogs, and vice versa. To learn more about RANGE magazine, or to subscribe, click the image at Left. To learn more about CJ Hadley and the backstory behind RANGE magazine, click CJ’s image below. To learn more about RANGEFIRE!, or to make contact, submit inquiries to RANGEFIRE! editor, Todd Macfarlane, at toddmacfarlane@gmail.com. 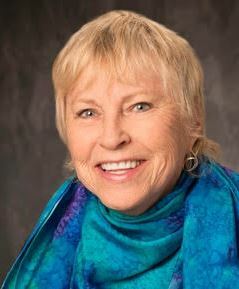 Marjorie is a retired public school teacher, who comes from western pioneer stock, with multiple generations of scratching out a living from the resources found in western landscapes. Much of the information posted on Free Range Report is reposted from other sources. 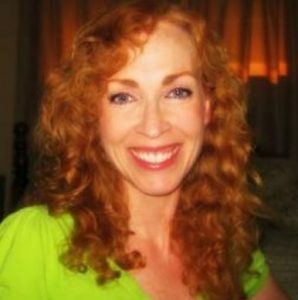 Unless otherwise noted, posts that include original content that is not attributed to anyone else can generally be attributed to Marjorie. You can also follow RANGEFIRE! and Free Range Report on their own Facebook, Twitter, and YouTube pages.